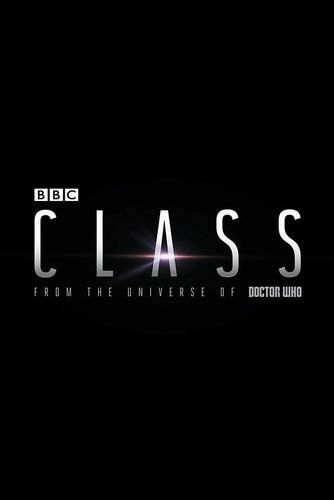 When will be Class next episode air date? Is Class renewed or cancelled? Where to countdown Class air dates? Is Class worth watching? Coal Hill School has been a part of the Doctor Who Universe since the very beginning, but that has come at a price. All the time-travelling over the years has caused the very walls of space and time to become thin. There's something pressing in on the other side, something waiting for its chance to kill everyone and everything, to bring us all into Shadow. Fear is coming, tragedy is coming, war is coming. 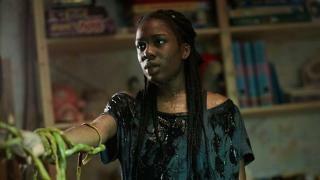 Prepare yourselves, Class is coming.Class is a YA series set in contemporary London. It is scary, funny, and as painful and sharp as youth. It will also shine a light on a whole new corner of the Whoniverse. While April and Ram travel to the Underneath to fight Corakinus, Dorothea forces Charlie to choose: sacrificing his people's souls to stop the petals, or watch Matteusz die. 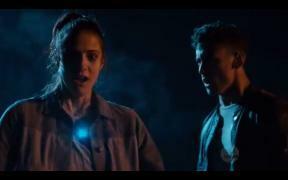 The students are trapped beyond time and space when an asteroid hosting an alien consciousness crashes into their detention room. They will each have to confess their deepest truths if they have any chance to escape... or live. After locking the students in detention, Quill goes on a quest to remove the Arn from her head... or die trying. Corakinus finds a way to retake his throne and strikes at the teenagers who defeated him by killing their loved ones. To stop Corakinus and the Shadow Kin, Charlie and April must make the ultimate sacrifice. Class next episode air date provides TVMaze for you. EpisoDate.com is your TV show guide to Countdown Class Episode Air Dates and to stay in touch with Class next episode Air Date and your others favorite TV Shows. Add the shows you like to a "Watchlist" and let the site take it from there.